This is a sponsored post written by me on behalf of the Italian Trade Commission for IZEA Worldwide. All opinions are 100% mine. If my parents have one fundamental shortcoming as human beings, it’s that they don’t like truffles. It took me until the age of 20 to realize this character flaw for what it was, and to consider the terrifying fact that I might be adopted. Growing up in their household, eating out at restaurants on their tab, I had never encountered a fresh truffle before. It wasn’t until studying abroad in Italy that I first got to sample the world’s finest, real deal truffles. I remember that meal vividly: I was on a day trip in Umbria from my home base in Rome. It was early October, so every local trattoria had tasting menus that included various incarnations of shaved white and black truffles—at prices that even this college student subsisting primarily on pizza al taglio could afford. I considered emancipating myself from my parents, since the lack of truffles in my life was clearly a champagne problem bordering on abuse, but instead, I made it my life’s work to incorporate as many fresh Italian truffles into my life as humanly (and affordably) possible. Doing so in the States on a budget is a bit trickier, but where there’s a culinary will, there’s a way. For a while, my go-to off-registry wedding gift for couples who appreciate out of the box experiences, was to purchase them a fresh truffle, complete with shaver and all the fresh pasta fixings for a perfect at-home meal. This means of sourcing only added to the special occasion intrigue. But of course, it’s not an option for most people, and has since become not an option for me either as my “connect” has moved on to other ventures. So I thought I would put together a comprehensive truffle season how-to with everything you need to know about cost, where to buy, how to use them in your cooking and, most importantly, what to drink alongside your creations! Because if there’s anything that’s a requirement for a special treat like truffles, it’s an elegant bottle of Italian wine to go with it. Read on for your truffle-season survival guide, and let me know in the comments if you’ve ever tried one of these most coveted shrooms in your own home! Black Truffles, White Truffles, and Truffle Oil: What’s the Difference? 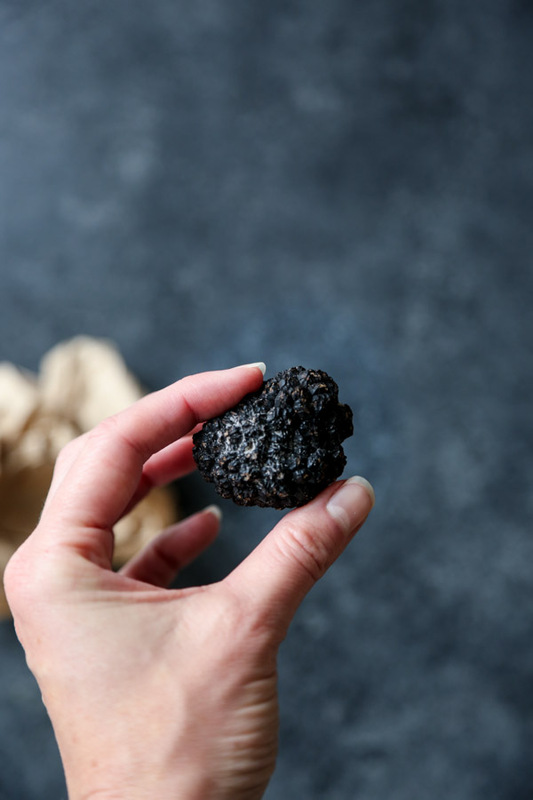 If you’ve seen freshly shaved truffles on a menu for a price that wouldn’t require you to put a second mortgage on your house, most likely the nugget in question is a black truffle. During the summer months, these relatively affordable truffles are harvested in Italy. Their flavor is more subtle than white truffles, which are the canary diamonds of the mushroom world, and are often cooked slightly to coax out their flavor. White truffles, on the other hand, are almost exclusively shaved at the table, usually over pasta, risotto or carpaccio. 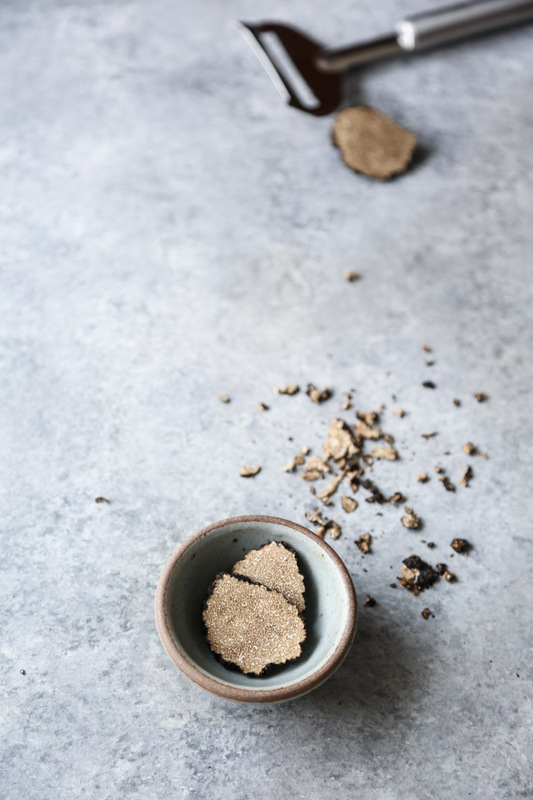 These rare, highly valued truffles are found primarily in Italy’s Piedmont region in the north of the country, where the chalky soil, pH level and specific tree roots provide the perfect breeding ground for this type of fickle fungus. The main season for white truffles begins in September, reaches its peak in October and November, and begins to taper in December. The truffle that dominates the colder season is winter black truffle, which is more commonly harvested in France. If you’re convinced you hate truffle (cough cough, my kin) it’s possible that you feel this way because of truffle oil, the highly fragrant, commercialized product. If you’ve only had truffle oil, then just you wait until you’ve tried real truffles—your mind might just be blown, since there is nothing real about truffle oil. Truffle oil is made in a lab from an organic compound called 2,4-Dithiapentane—whose scent mimics our favorite funghi—mixed together with olive oil. Why it’s still relatively expensive is unclear. But knowing none of the rarified fresh product makes it into the bottle explains why even my local diner is pouring it on French fries. How Much Does a Truffle Cost? 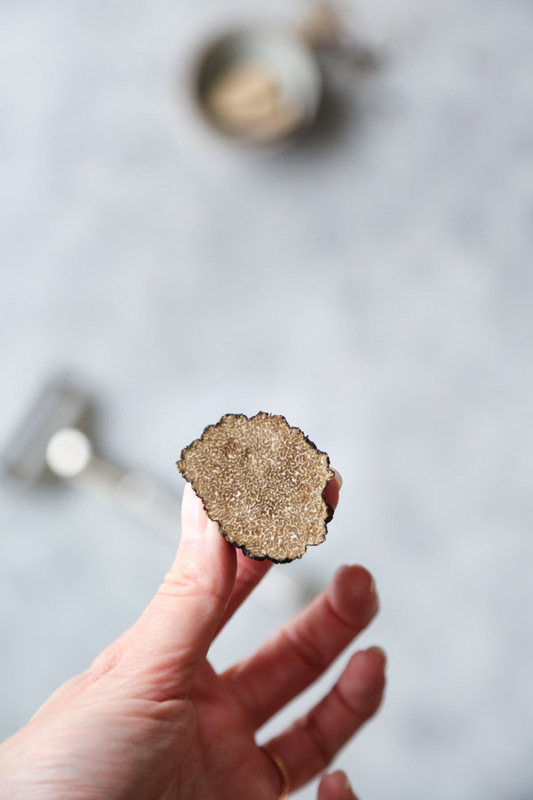 For a black summer truffle, you can anticipate spending around $30 per ounce. 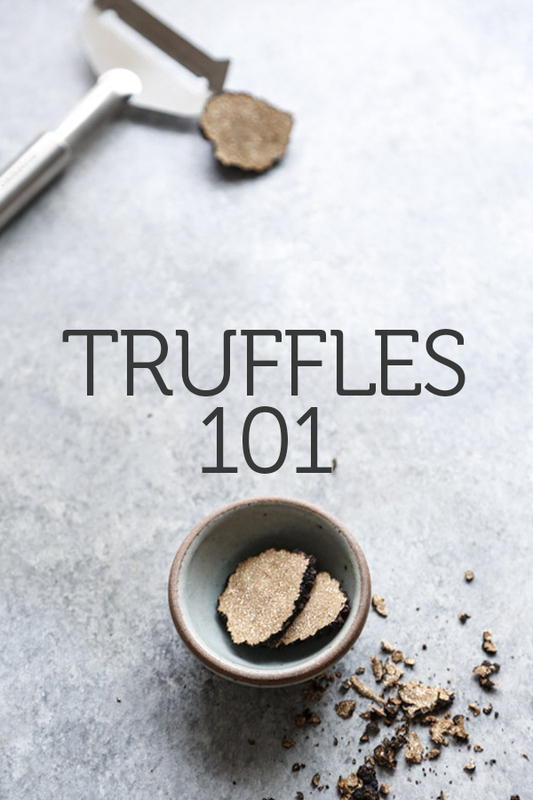 This may seem like a lot (and it is) but also keep in mind that a little goes a long way in the truffle department. If you’re not planning on eating multiple meals in a row or sharing with a large group, you shouldn’t need more than 1 or 2 ounces to satisfy you. 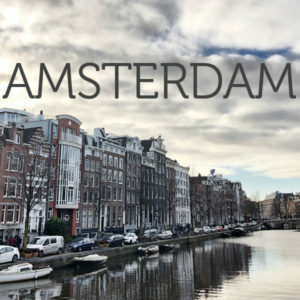 Part of the baked in cost is the price of transport for imported mushrooms, which is especially high due to the lack of long-term shelf stability. On the higher end of the spectrum, for white truffles, you can plan on spending around $100 per ounce, which is why fancy restaurants will often have a surcharge of upwards of $50 for adding white truffle shavings to your meal. Eataly: This is my go-to retailer for all of Italy’s most high-end specialty foods and wine. You can’t go wrong there and will find a variety of truffle products to choose from. I’m particularly fond of a more affordable truffle fix in the form of their pecorino tartufo. Mikuni Wild Harvest: A more niche importer respected by many top chefs, Mikuni has a select offering of seasonal truffles during peak times of year. Gourmet Attitude: Though their sets use black winter truffles from Australia, a one-ounce mushroom plus shaver and fresh pasta retails for only $139. It’s a perfect gift in my opinion! 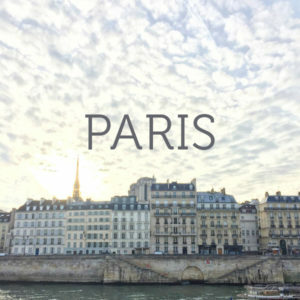 D’Artagnan: This online shop is one of my favorites for sourcing specialty products. You can pick up some beautiful game meats while you’re at it to serve alongside your truffles! Marx Foods: A summer truffle from Italy is a fairly good deal at $112 for 4 ounces. Earthy Delights: You’ll find lots of variety and price points at this online store. Urbani Truffles: Specializing in truffles, this is one of the best places to go for authentic Italian truffles. 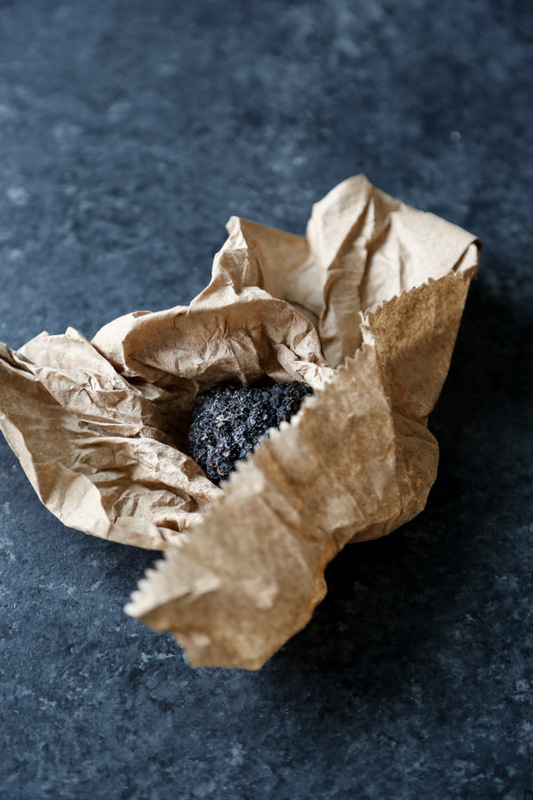 My truffle dealer obviously knows best, even if it makes for a sketchy sidewalk presentation: the best way to store truffles is in some sort of absorbent paper, in a dry airtight container. If you keep said container in the crisper drawer of your fridge, fresh truffles have a shelf-life of about a week at most. To clean it, use a damp cloth or paper towel or a brush. Then slice away! The best way to cook with truffles is as simply as possible. Like, don’t cook with them at all. If you’re going to splurge on white truffles, they should only be shaved on top of dishes. A simple fresh pasta, risotto or scrambled egg are among the classics. Another fantastic pairing is steamed asparagus with a fried egg on top. In the pasta and risotto department, there’s no need to get too fancy. Start with the best possible ingredients (I love this fresh gluten-free pasta), toss it with a little butter and parmesan, perhaps even some other wild mushrooms, and call it a meal. If you’re using black truffles, don’t be afraid to give it a little gentle heat to bring out the flavor. Slowly warm some butter in a pan with the shaved shrooms and scramble your eggs, or use it mixed into a baked cheese dip or frittata. It also is a great option for gilding the lily and shaving over beef carpaccio or infusing into a steak pan sauce with wine. Wild Mushroom Risotto: Add a little black truffle in the beginning stages so the whole stock is infused, then shave fresh truffles on top. Mini Polenta and Ricotta Bites: This appetizer is one of the only instances that I use truffle oil. 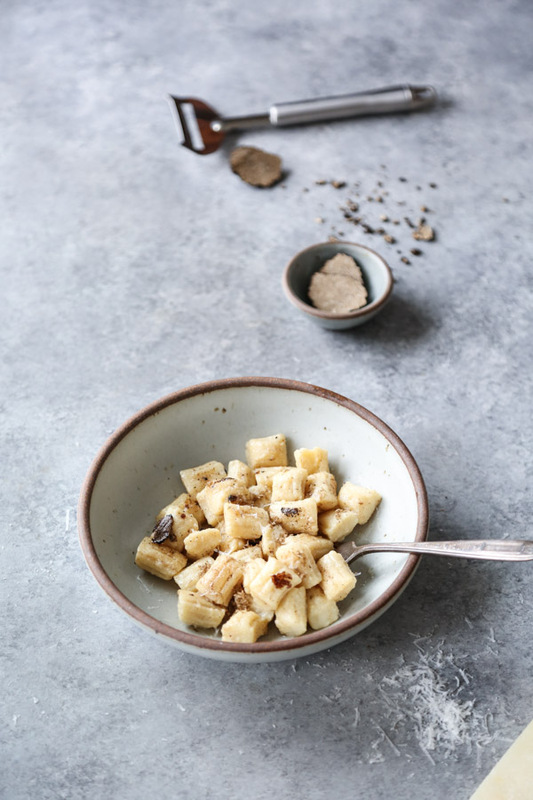 Instead of mixing it into the honey, you can use fresh shaved truffles on top in its place. Since it’s finger food, it’s a great way to stretch your shavings. All you need is one or two per bite. 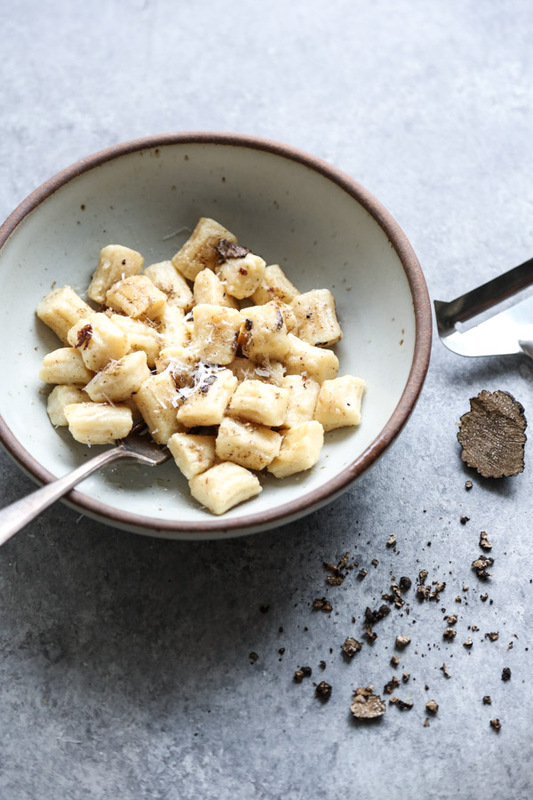 Gluten-Free Truffle Mac and Cheese: For black summer truffles, one way to go with a low and slow cooked preparation is to shave it into the bechamel sauce for your mac and cheese! You can use this recipe as a guide with a mix of Italian cheeses instead of the cheddar. Asparagus with Sabayon: Add fresh truffles on top for a perfect pairing. Wild Mushroom Pizza with Cauliflower Crust: Any classic pizza will work here with some shaved truffles on top. If cheese isn’t an issue for you, you can even go the white route. You can also use my Socca crust as a base for a truffle pizza if you don’t want the hassle of using veggies. As you know, I’m no sommelier, but after doing some research, I’ve wrapped my head around the broad strokes of what makes the best wine pairing for truffles. The basic do’s: You want a wine that has some age to it (at least three years old) to compliment the earthiness and complexity of the truffle fragrance, ideally a bottle that is both subtle (so as to not overpower the mushrooms) and savory to complement them. Whether you opt for white, red or sparkling, it largely has to do with what else is on the plate. I’ve offered some suggestions below for each. What you don’t want is something young (with too high acid), flimsy or fruity. In general, go for a medium-bodied wine that won’t overwhelm the truffles, yet can stand up to them. Though the rule of terroir doesn’t always have to apply, I’m partial to choosing something from Italy to a) match your truffles origin and b) because Italian wines are my favorite wines. And when you’re splurging on something as special and rare as a truffle, you want a fine wine to match! One of the things I love most about Italian wines, in addition to their high quality and refinement, is that the “Made in Italy” stamp often means small, local producers using organic, sustainable practices. It just makes sense that if you’re going to serve something that’s one of the earth’s finest, rarest delicacies, you’d want to serve a wine from equally rich, unspoiled soil alongside it. 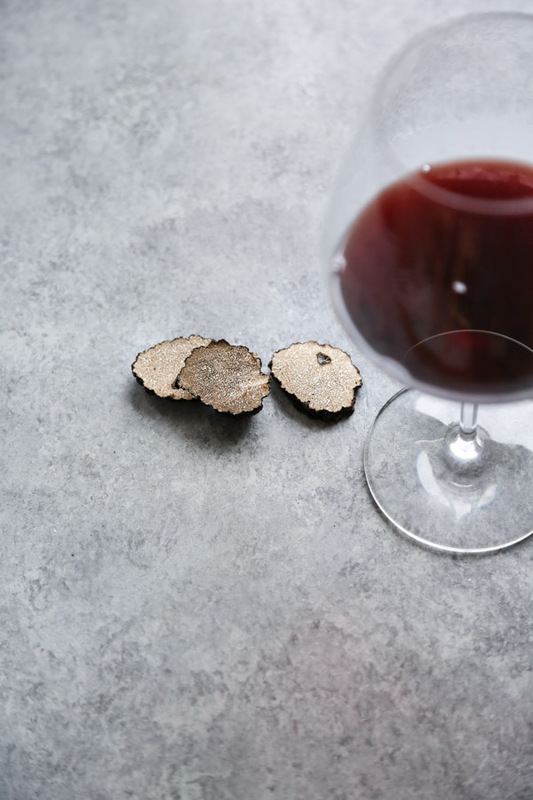 If you’re serving meat—or anything that would ordinarily be paired with a red wine—a classic pairing for Italian truffles would be an aged Barolo or Barbaresco, from the Piedmont region, famous for its white truffles. Not only are they two of the most refined and special of Italy’s many fabulous reds, but have the spice notes, medium-body and earthiness that truffles require. Barolo and Barbaresco are made from the Nebbiolo grape. There are lots of other nearby, smaller appellations that use Nebbiolo that would all be great compliments, such as Roero, Gattinara, and even Valtellina in Lombardy, to name a few. A dish like truffle pasta or risotto could go either way with red or white. For the reds, Chianti Classico, or a notable Tuscan red like Brunello di Montalcino or a Nobile di Montepulciano Riserva, have the kind of structure needed for a creamier dish. In the white department, try a slightly bolder, creamier Chardonnay. Though you might not think of Italy as a Chardonnay region, they have many wonderful lightly oaked bottles that would be perfect for the job of pairing with a black truffle risotto. Other great options: Piedmont whites such as Arneis or Timorasso, Alto Adige aromatic grapes like Pinot Bianco or Muller Thurgau, or Soave Classico from Veneto. Lastly, a medium-body sparkling wine would be right on cue for the occasion (we’re assuming you’re not having a truffle party every day). Franciacorta is colloquially known as the “Champagne of Italy” because it’s produced using the same methods as the French. Some argue that these bottles are even better examples than their cousins across the border. It’s much richer than Prosecco, which would be too light for truffles, with a medium to full body. 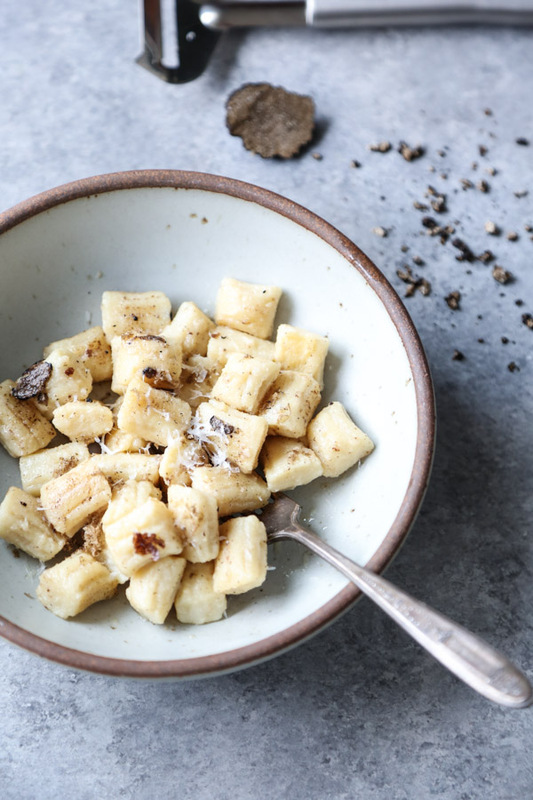 Because of the creamy mouthfeel, it would be another option for a simple pasta, anything with a truffle bechamel (um, mac and cheese), and my ricotta polenta bites! 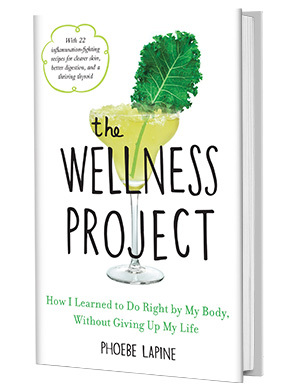 This post is brought to you in partnership with wines of Italy. Make sure to check out their video to learn more about the magic of Italian wines! That looks delicious! Need to try. I love truffles they’re so good. Nice post!